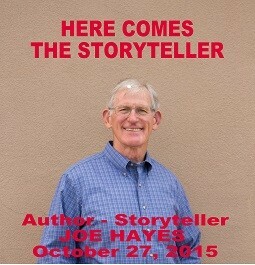 Joe Hayes will be at Stahl Library on Tuesday, October 27, 2015. 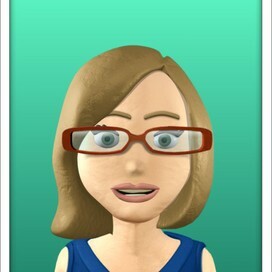 He will be presenting to students in second-fifth grade. Students are able to buy autographed copies of his books directly from the author at discounted prices! 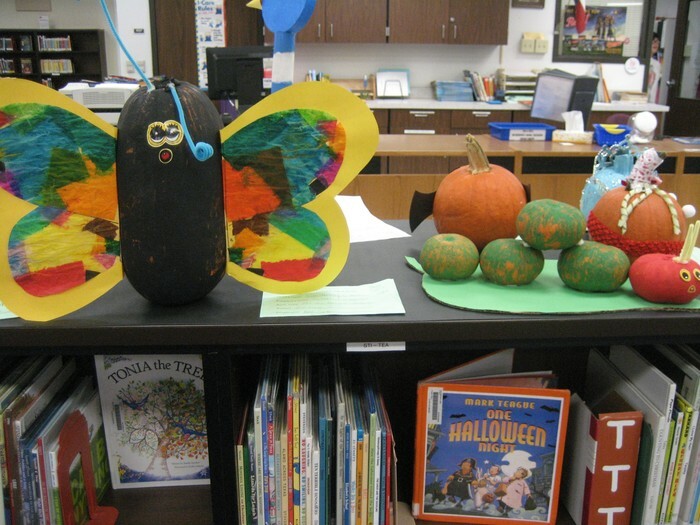 Stahl Library is celebrating the fall season with a literary pumpkin patch. 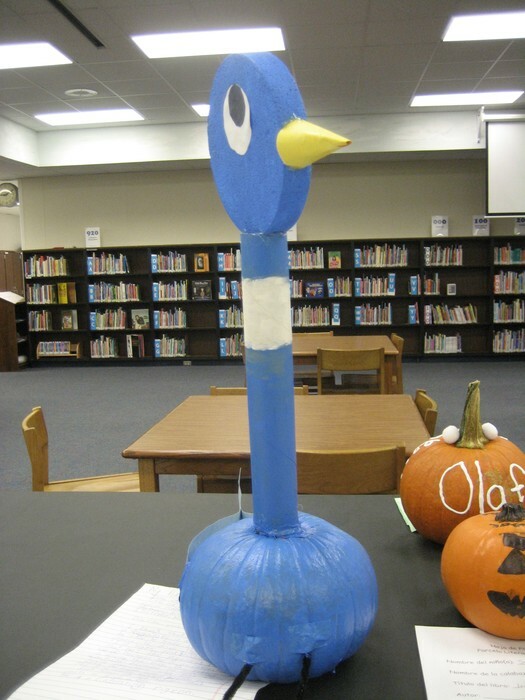 Decorate a pumpkin as your favorite storybook character. Pumpkins cannot be carved or punctured. Do not use spray paint on the pumpkin (it gradually dissolves the pumpkin). Acrylic paint and permanent markers work best. 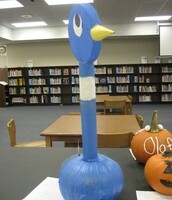 Gluing items to the pumpkin is also a great option. 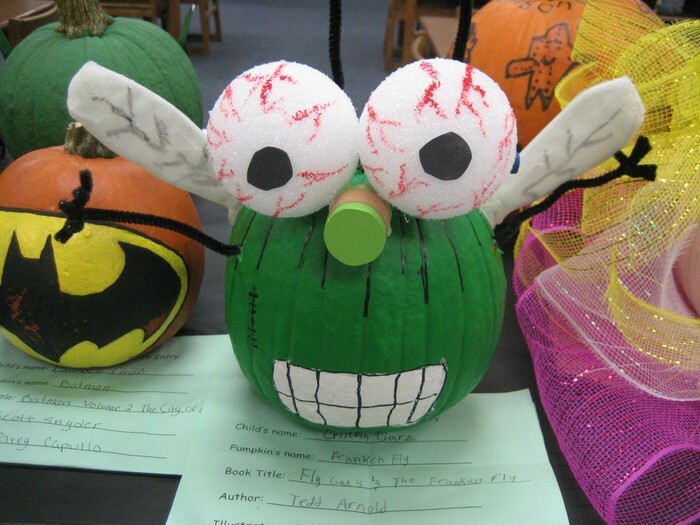 You may bring your pumpkin to the library starting Monday, October 26th. The pumpkin must be smaller than a basketball. Participation is optional. This is not a contest. Pumpkins must be picked up by Friday, October 30th at the end of the school day. We are excited about the upcoming Fall Scholastic Book Fair. 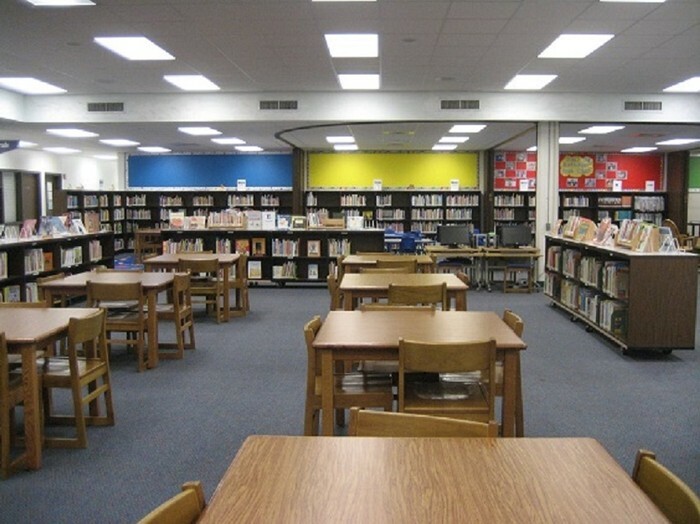 The book fair is a wonderful way to help your child build their personal library and encourage their reading. The book fair is also helpful in raising funds for our library. The money we make help us purchase books, library furniture, author visits and performances, student prizes, and library supplies. Your support of the library is appreciated!